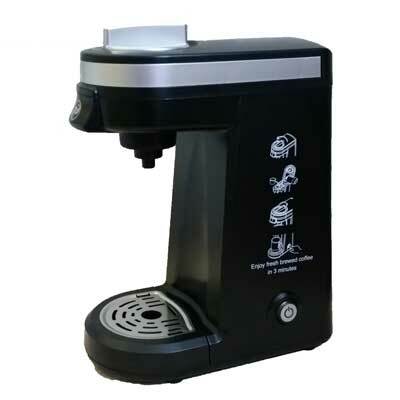 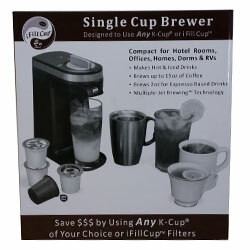 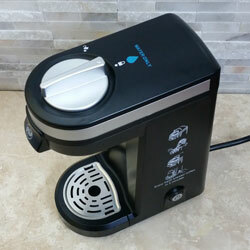 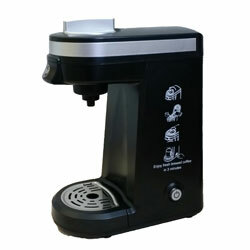 A simple but very effective "little" brewer, iFill's Single Cup Brewer is designed to use any K-Cup® or iFill Cup™. 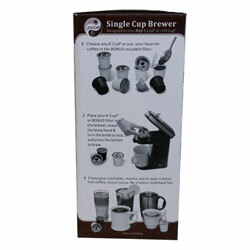 It's also the only single cup brewer we've ever found that brews at an appropriate 201°F. 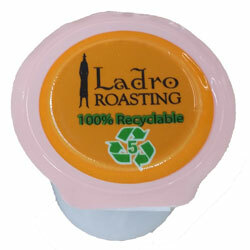 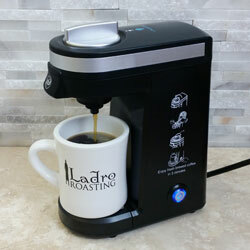 With our Ladro Cups and this brewer you will be making beautiful coffee. 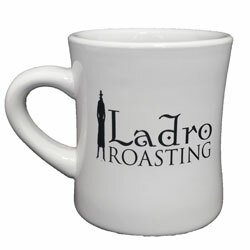 Ladro Cups are not included. 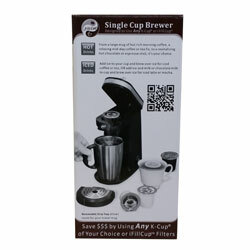 This item ships for $20.00.